One would think that 1280×800 screen calls for wallpaper of such dimensions. 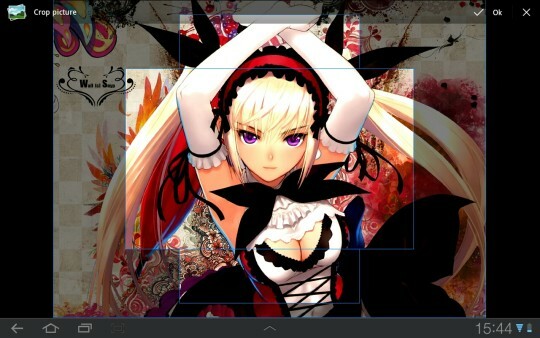 But apparently Google is set on shaking logic of wallpapers in Android, because it’s harder to figure out by version. There is a lot of advice floating on trying to hammer wallpaper into tablet with various apps from market, but really it works great to use high resolution image and crop it to work without rescaling. I am dealing with Samsung 8.9″ tablet with 1280×800 screen and Android 3.1. Your mileage may vary. When you want to set image as wallpaper, instead of going with it or asking how do you want it to fit – Android gives you confusing cross-shaped crop area to apply. Pretty much anything I have tried to feed it at first ended up horribly blurry and cut down. Since wallpaper should fit screen 1:1 pixel for best looks the first issue to use image of correct dimensions. Bundled wallpapers look great and crisp, but there are too few of them. After some googling turned out that native wallpaper resolution is 1920×1408. See any logic connecting it to 1280×800 of real screen resolution? Neither do I. Effectively this means that you won’t find much of such wallpapers around and will need to crop larger image in advance. 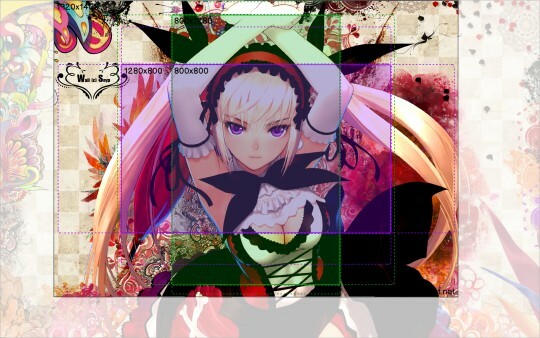 And will need something really huge to crop, because even 1920×1080 of HD resolution is too small vertically. corners will be pretty much unreachable. 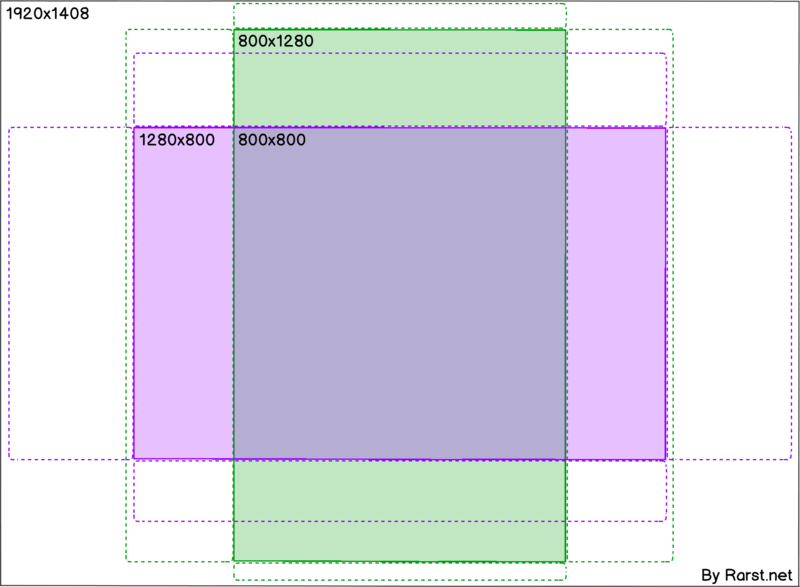 So despite total image size, only 800×800 central section will be visible in both screen modes. As result you will get perfect fit – no rescaling and crisp look of original wallpaper. To sum it up – for best results you need large original image with compact central point. Asymmetrical wallpapers won’t work nicely at all, portrait mode won’t even scroll very far to the sides. Google is not too good for searching for wallpapers. It’s better to find a good wallpaper site and stick with it, but they tend to specialize in images on specific topic so there is no one true site to use. Interfacelift has a lot of high-res wallpapers, but they mostly are photo/nature or abstract. Thank you for clearing this up — especially the part about the “native” dimensions of 1920×1408, which is necessary to work in both landscape and portrait positions and to allow for the side-scrolling effect. Now if I could only find some nice wallpaper images in those dimensions! Thank you very much, this article is very helpful and all my concern about the wallpaper in my Android tablets is now answered…. Useful article, thanks. Also, I liked the picture you used as an example. Thanks for your article and the template! I didn’t want to install an app for wallpapers so now I might try to see if I can modify some wallpapers according your template.